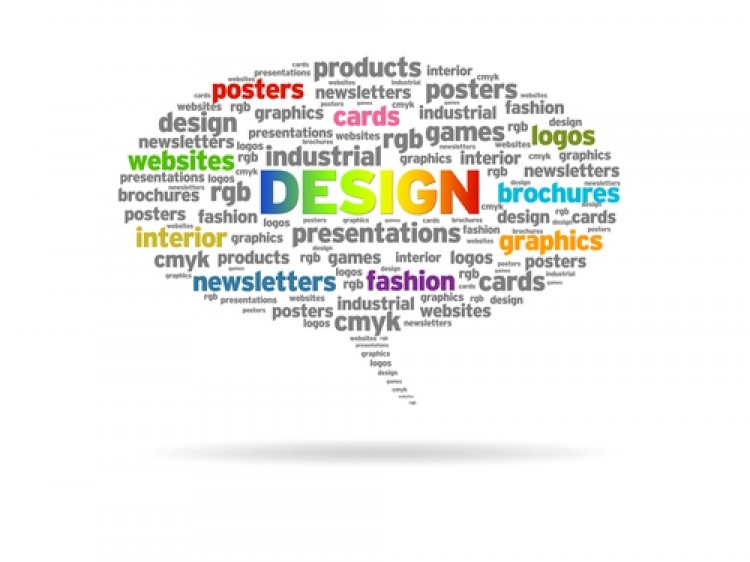 To the untrained eye, the value of high quality and strategic graphic design might be lost, but when it comes to the first point of contact for your business at B2B or B2C exhibition events, it pays to be on the ball with your marketing message and business branding. In today’s world, it is more important than ever to have a strong brand identity and back it up with your portfolio of work and clients to make headway in your industry. If your exhibition stand displays do not convey your branding instantly, then you might want to reconsider your graphic designs. If you have ever been to an exhibition event, you will have noticed the great diversity of businesses in attendance and the competition for visitor engagement. There may well be competitors in your industry as well as in your local area, so you need to ensure that your exhibition stand designs stand out from the crowd. Here at GH Display, we understand that you will be using your displays as a point of sale, and to capture attention as well as general marketing. With that in mind, we endeavour to fully embrace your business branding and ethos in any work that we undertake. We get fully involved from the moment you ask us to. The earlier on in the exhibition process, the better, as this will allow us to create eye-catching and engaging graphics that are designed around your campaign, your KPI’s and your pitch in the event. We understand the visitor journey when it comes to your exhibition stand design and the viewpoints available to you. By incorporating vivid and supportive images with your primary displays, we aim to capture passer-by attention and reel them in. Our secondary and supportive displays utilise more in-depth content to cement your business prowess and industry know-how. This process works because our in-house designers are highly experienced experts in their field, and they care about the user experience as well our client satisfaction. All of our bespoke designs are tailored to your individual needs, so each exhibition stand design is unique and one of a kind. It’s truly time to stand out from the crowd and shine. With GH Display on your side, your business will be head and shoulders above the rest. For more information about the design work we can create for your next event, please call us on +44 (0)1733 570222 or use the form below to contact our team.